Abbas Hamad, better known by his stage name Bas is a Sudanese-American rapper from Queens, New York. He is signed to J. Cole's Dreamville Records and Interscope Records. The Queens, N.Y. rapper Third solo studio album, Milky Way. The follow-up to his 2016 sophomore LP, Too High to Riot, the new offering contains 13 tracks plus a bonus cut. Milky Way features Dreamville head honcho J. Cole on the song "Tribe," A$AP Ferg on the banger "Boca Raton," as well as guest spots from Correy C, Ari Lennox and more. 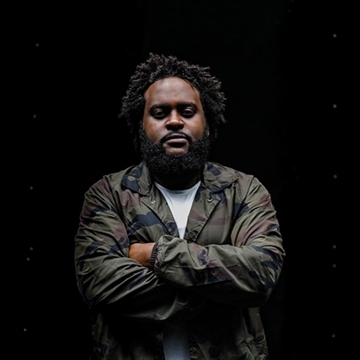 The Paris-born rapper was one of Jermaine's first signings to Dreamville back in 2014 and he's built a solid following since releasing his debut album, Last Winter, the same year.